CELC Middle School Celebrates 10 Years! 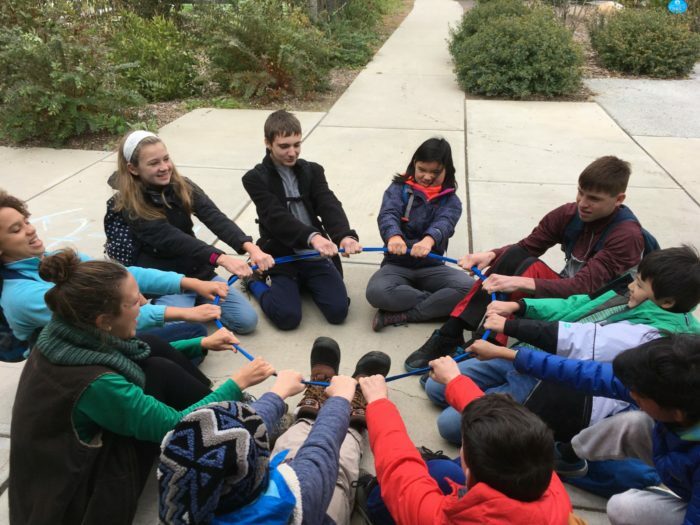 - Connecticut Experiential Learning Center, CELC Branford, Connecticut - Experiential Education Thinking About Middle School? 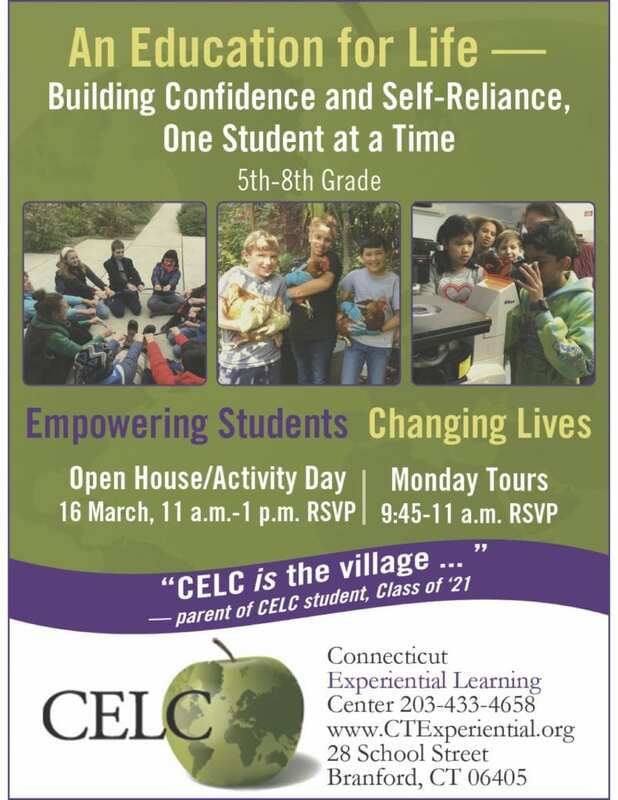 Come to an Open House/Activity Day Saturday, 16 March 2019 to find out about Connecticut’s own Experientially-based Middle School, offering real-life learning for 5th to 8th grades. Come meet teachers and students, stay for the art, music, and science activities, and enjoy some refreshments! 28 School Street, Branford. 11:00 – 1:00 p.m. RSVP mandm@CTExperiential.org, 203.433.4658. Openings are available for 2019-20.